This year marks the 200th anniversary of the debut of "Silent Night, Holy Night." Often sung on Christmas Eve by Christians throughout the world, something mystical occurs as those gathered to celebrate the birth of the Christ Child light their candles and sing the hope of “all is calm, all is bright”—peace and light for the world. that can guide us all year long. 3:00 pm An Incredible Christmas Eve for Children and Families in the Sanctuary, featuring "What Can I Give with Away in a Manger" sung by children's choirs and "Joy to the World/O Come All Ye Faithful" played by Peyton Flint on piano. 5:00 pm An Incredible Christmas Eve for Children and Families in the Sanctuary, featuring "What Can I Give with Away in a Manger" sung by children's choirs and "Christmas Medley" played by Dylan Palmer on piano. 7:00 pm Traditional Candlelight Communion in the Sanctuary, featuring "Heaven Everywhere" sung by Grace Erasmi and "O Holy Night" sung by Lee Jenkins. 9:00 pm Traditional Candlelight Communion in the Sanctuary, featuring "God Rest Ye Merry Gentleman" sung by the Sanctuary Choir and a vocal duet of "Do You Hear What I Hear?" with Gayle and Wesley King. 11:00 pm Traditional Candlelight Communion in the Sanctuary, featuring Al Allen singing, "A Birthday of a King." Learn more about an Advent study for adults, offered on Sunday mornings and Wednesday evenings. Learn more about bringing "calm and bright" to others during this season with several mission opportunities. 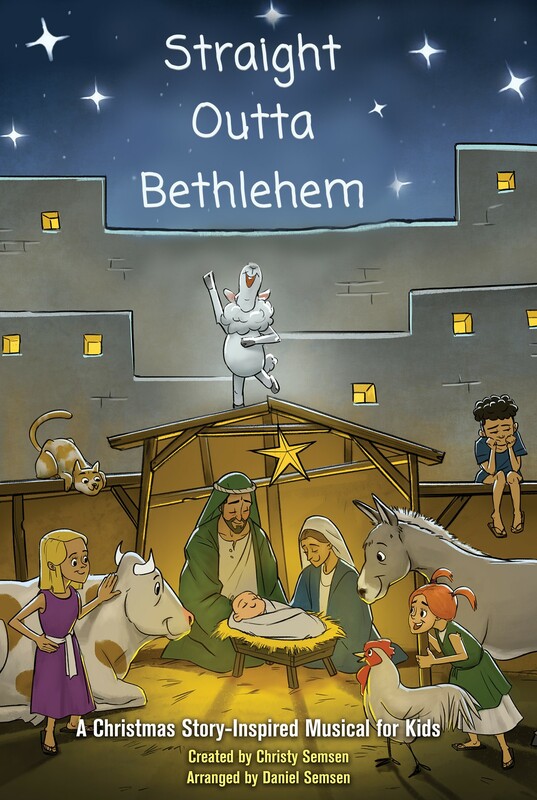 Hear the message of hope as told by orphans who reside at the Inn of Bethlehem and witness the birth of the Christ Child. Learn more about other Advent activities for children and families. Ten instrumentalists join a 45 voice choir to tell this Christmas story. 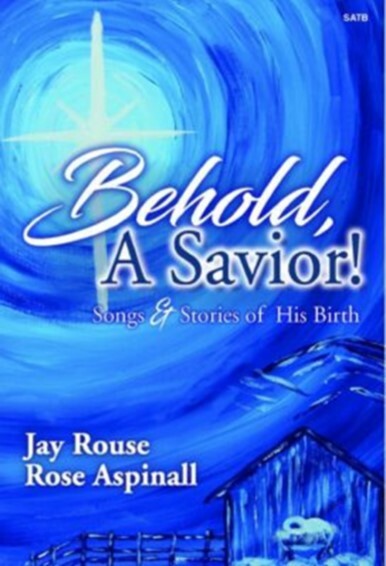 Monologues offered by Mary, Joseph, Zechariah, a shepherd, and a wise man, will reveal to us their relationship and thoughts surrounding the birth of Jesus as narrators offer scriptures to support the messages of the music.